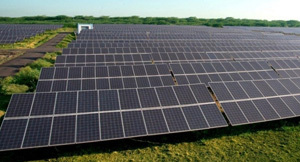 Gujarat Industries Power Company Ltd.
Bid for Design, Engineering, Supply & Procurement, Construction, Erection, Testing, Commissioning, Operation and Maintenance of Solar Photovoltaic Grid-Connected Power Plants of 1 x 50MW (AC) at Dholera Solar Park, Dist: Ahmedabad & 1x 100 MW at Raghanesda Ultra Mega Solar Park, Tal: Vav, Dist. 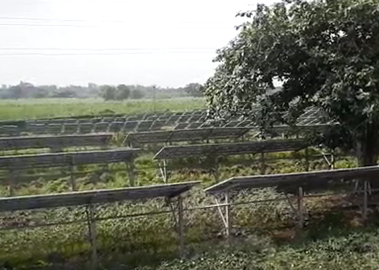 Banaskantha, Gujarat. 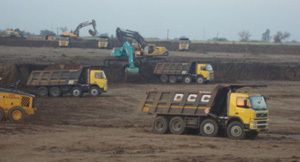 Tender for the Development of Green Belt/Plantation – Development & Maintenance in Zone – I & II Mangrol-Valia & Vastan Mines area of mining for the period of 12 (Twelve) months. 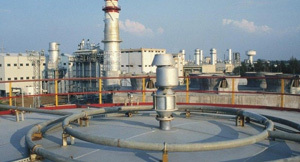 Industrial Painting Works of Power Plant. Industrial Painting Works at LHS & AHS areas. Shifting of Bed Material & Spilled Ash from Boiler & ESP areas. 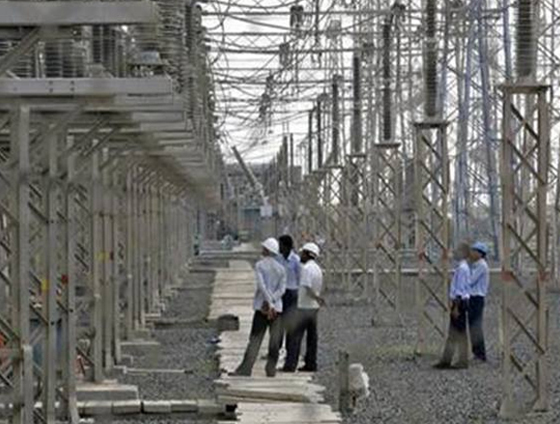 Surat Lignite Power Plant - 4X125 MW, Unit # I to IV: Bi-Annual Maintenance Contract for the maintenance of 4 x 125 MW CFBC Units Boiler & Auxiliaries for a period of two years at SLPP (2019-21). 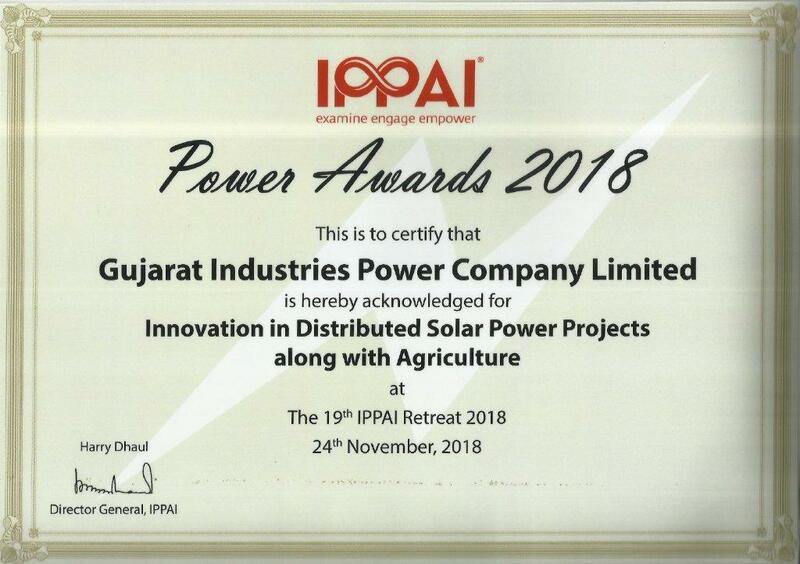 Power Awards-2018 for "Innovation in Distributed Solar Power Projects along with Agriculture"
GIPCL wins Power Award 2018 by IPPAI for "Innovation in Distributed Solar Power Projects along with Agriculture"
GIPCL was incorporated in 1985 as a Public Limited company under the auspices of Government of Gujarat. 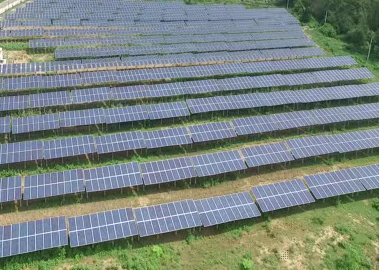 The company is engaged in business of Electrical Power Generation. 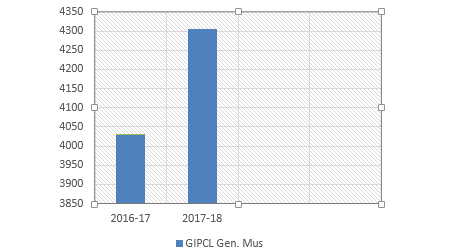 The total present installed capacity of GIPCL is 1009.4 MW. 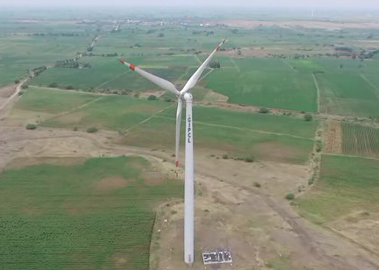 The company has a vision to transform itself into a national level power sector enterprise. The company is having its registered office at P.O. 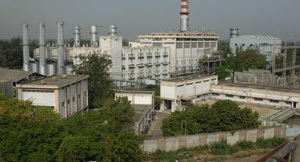 Petrochemical, Dist; Vadodara, Gujarat. 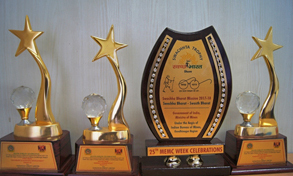 GIPCL Mines Has Received Two Consecutive National Safety Award (Winner) For 2013 And 2014. 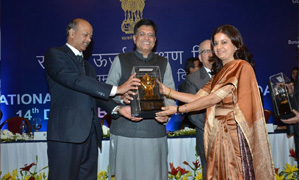 Award Presented In 2017.